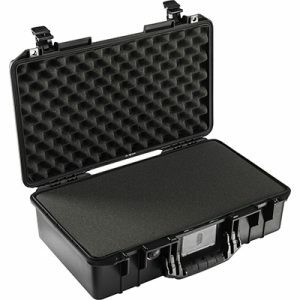 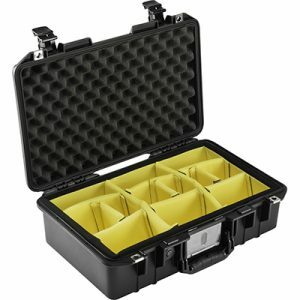 1485AIR Pelican Air Case | South-Pak, Inc. : South-Pak, Inc.
40% lighter than polymer cases. 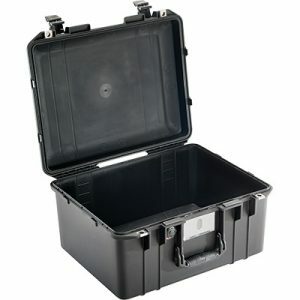 Air and water tight w/purge valve. 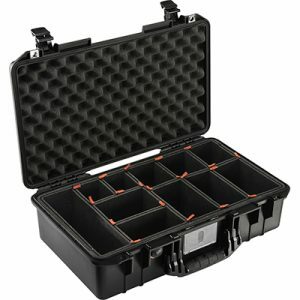 Carry Case - No wheels.